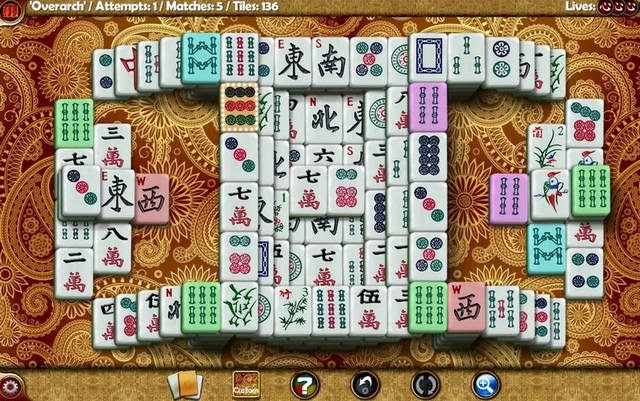 Learn and play Solitaire or Shanghai variant of Mahjong in Random Mahjong Pro 1.2.6 Apk. - Auto Save (Press Home), come back any time and continue. - Unique solvable levels each time you play! - Solution walk-through available for every board. - Undo, Rewind and Shuffle feature. Fixed long-running "Next Level" button problem.